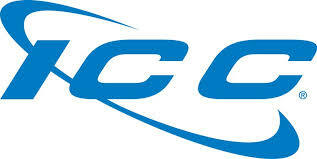 ICC is a privately-owned corporation headquartered in Southern California. 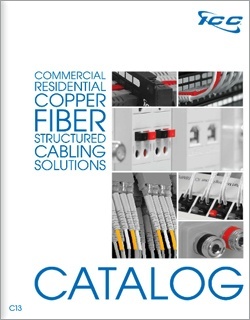 ICC has been manufacturing end-to-end structured cabling products since 1984. ICC's corporate mission is to serve small and mid-sized installers by offering high performance yet affordable data connectivity solutions that will help them win projects. ICC products are known to be easy to use and have been installed in a variety of sites such as K-12, colleges, hotels, banks and data centers. Thousands of ICC Elite Installers have been winning projects and pulling millions of drops every year. Our Elite Installers enjoy competitive pricing as well as 15 year system performance warranty, and ICC Certified Elite installers can verify project sites and offer Lifetime system warranties.